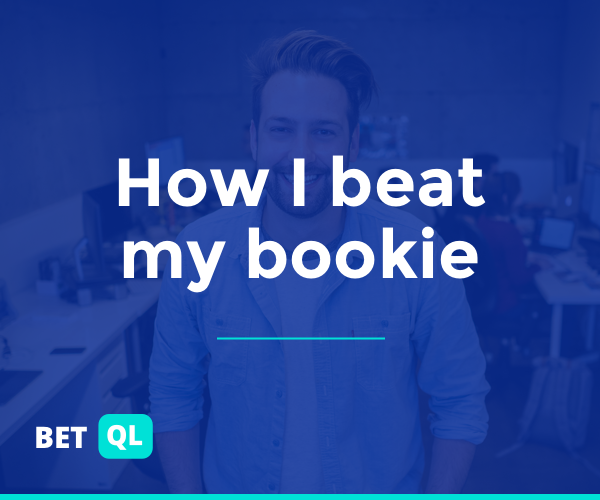 Super Bowl Sunday is here and we have some interesting movement in the betting markets. The Patriots have consistently been getting both sharp and public money their way as -2.5 point favorites for much of the last two weeks. Many expected that the line would eventually move to NE -3, but the opposite has happened after some big late money has come in on Los Angeles — moving the line to where it will likely remain up until kickoff at NE -2. 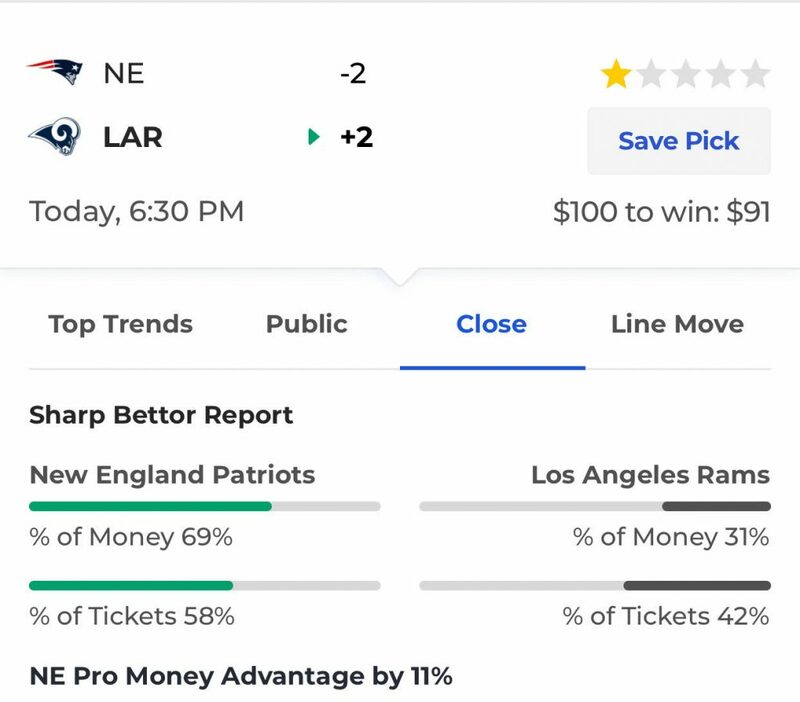 New England is still maintaining a slight sharp money edge both against the spread and on the moneyline, with 69% of total money on NE -2 and 70% of total money on NE -135. The total has dropped a point and a half down to 56 from where it opened at 57.5, with the O56 seeing a slight edge in terms of total money (55%) and total tickets (45%).